Website stock is accurate, in-hand, and ready to ship from the USA! 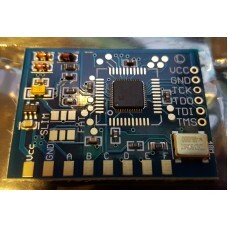 Viper Dual Nand chips now in stock!!! 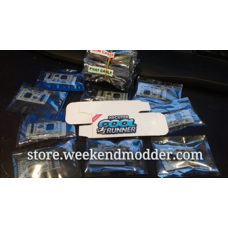 *Email me at orders@weekendmodder.com to request additional products! Ace V3's, JR Programmers, and Nand-X are back in stock!!! These are 0603 SMD LEDs that are used for changing the color on the front Ring of Light boards on Xb.. 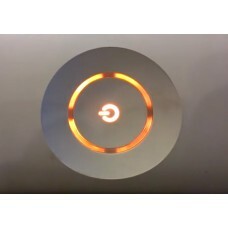 This listing is for the purchase of ONE 4gb USB stick with:-FreeStyle Dashboard-DashLaunch 3.19-XexM.. 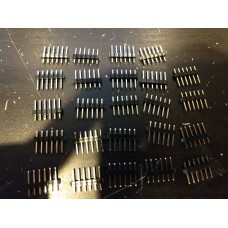 These are small bits of pin header with 6 pins. For this listing you will get 1 piece. Th.. 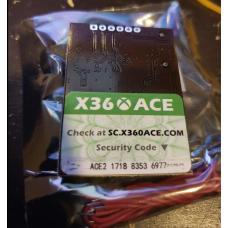 This purchase is for ONE Ace V3 board/chip. 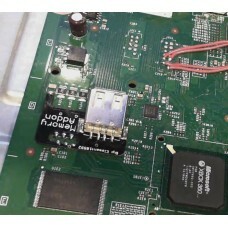 This chip is used for diagnostic/repair work on t.. 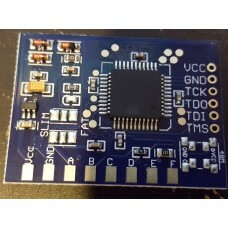 This purchase is for ONE Ace V3 CLONE board/chip. 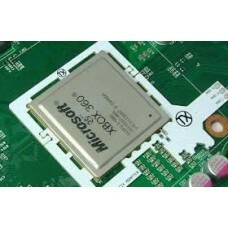 This chip is used for diagnostic/repair wor.. 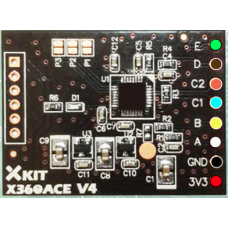 This purchase is for ONE Ace V4 board/chip. 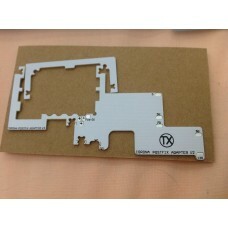 This chip is used for diagnostic/repair work on t.. 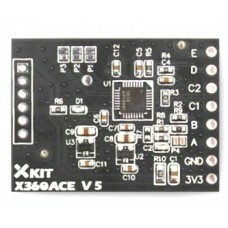 This purchase is for ONE Ace V5 board/chip. This chip is used for diagnostic/repair work on t.. 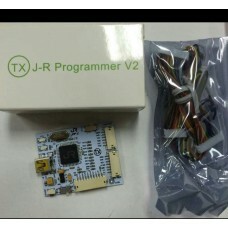 This purchase is for ONE Coolrunner Rev C board/chip. These are NOT Team Xecuter products, but.. 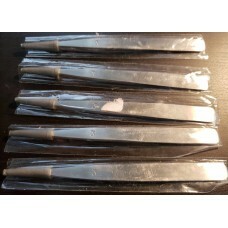 This purchase is for ONE Fiberglass scratch pen.This item is used to remove the coating that is foun.. This purchase is for ONE tube of Amtech flux paste, and the plunger to push it out. Most.. 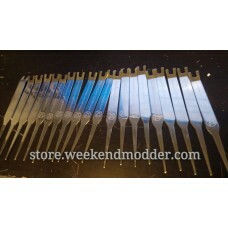 This purchase is for ONE high precision set of tweezers.These are sold to me as "jewelers tweezers" ..
Purchase includes:-JR programmer v2 device-JRPv2 to nand header wires (cable that goes .. 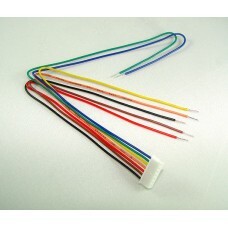 Included in this "Jtag kit" are: -3qty 1N4148 Diode -2 small lengths of heat shrink tubing.&nb.. 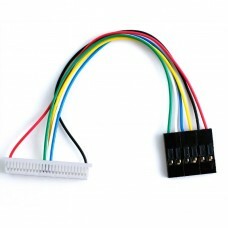 This purchase is for ONE Matrix Glitcher V1 board/chip. 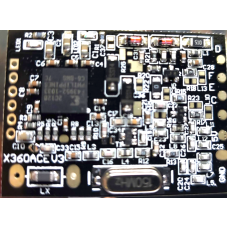 This chip is used for diagnostic/repa..
Purchase includes:-Nand-X programmer device-Nand-X to nand header wires (cable that goes from.. 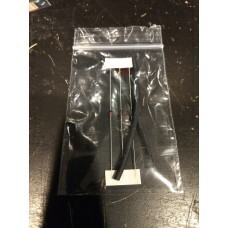 This purchase is for ONE nandx/JR-programmer to nand wire This accessory is used fo.. 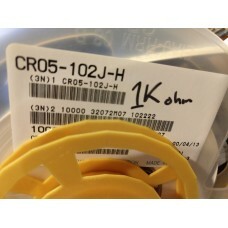 This purchase is for ONE nandx to CR programming cable.This is the cable needed to connect from a na.. 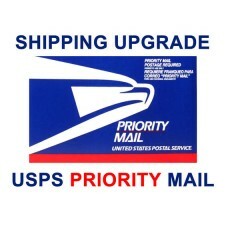 This item is only valid if you go to checkout and your shipping calculates to $5.00 (Five Doll.. 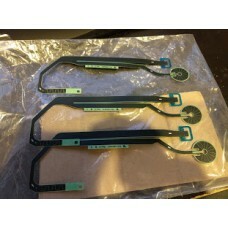 These are replacement ribbon cables for the Xbox 360 Slim "S" model faceplate.If your console "dings.. 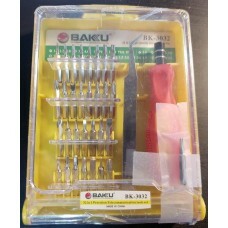 This is a cheap mulit-bit electronics oriented screwdriver set. It claims to have T4 through T.. 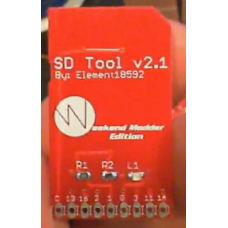 This purchase is for ONE SD Tool Version 2.2 "Weekend Modder" edition. These are the Corona 4gb.. 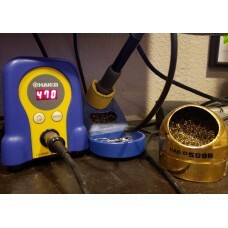 This purchase is for 10 quantity 1k Ohm resistors. These are a direct replacement for the.. Brand new EXCLUSIVE product - add an INTERNAL usb port to your Trinity console! *Designed by e.. This purchase is for ONE TX Xclamp removal tool. This tool is used for diagnostic/repair work.. This purchase is for ONE "Viper Dual Nand" board/chip. This chip is used f.. This purchase is for FIVE "Viper Dual Nand" boards/chips. This chip is u..
Disclaimer: This item entry is actually not available for purchase from store.weekendmodder. I..